Hello everyone, welcome to 2018! Work on Blood Capital has been progressing at pace since NYE and we are now close to completing the developmental edits (at last!). 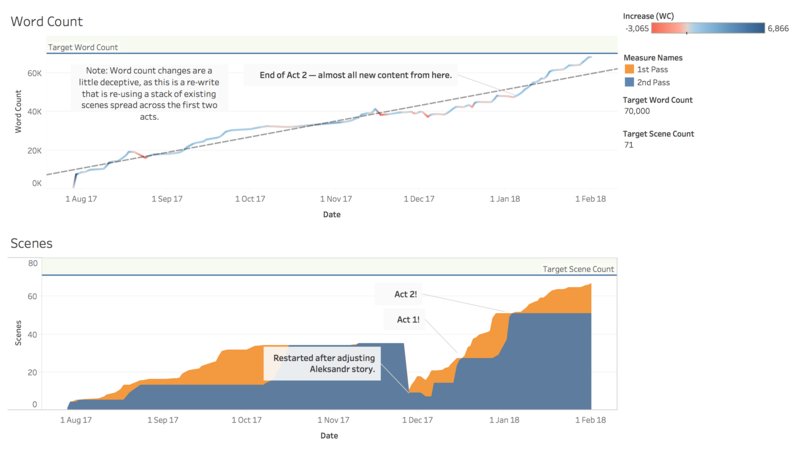 Check the progress chart below and you can see I’ve almost completed the rewrite, and that all of Acts One and Two have had my second pass. Once this is complete, it should just be a matter of getting the final development notes from my editors and incorporating them, then we move into copy editing (grammar and spelling). Everyone has been wonderfully patient with me over the past year, and that has made this process so much easier. Thank you. I’m aware the journey has been long — I had no idea how long it would be when I entered the competition back in 2016. 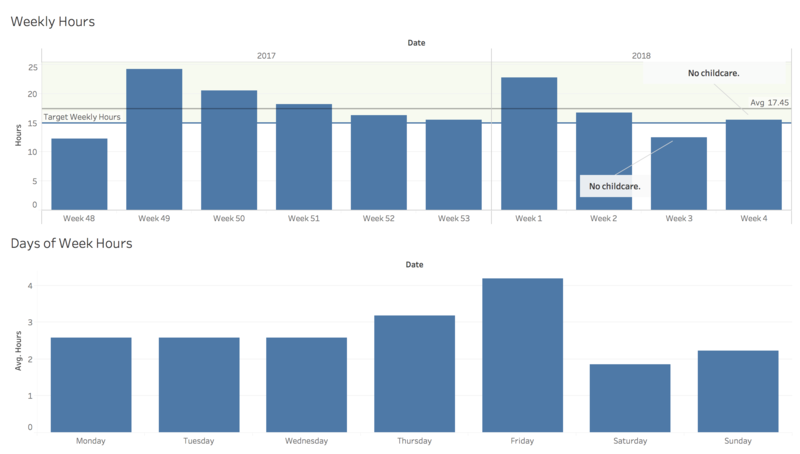 To provide an idea of the work behind the scenes, I’ve been averaging almost 18 hours a week on the novel, which multiplied out over nine months (roughly how long I’ve been working on edits), adds up to more than six hundred hours so far. We are now on the home straight, and Blood Capital is set for release at the end of July. A marketing plan is coming together to support the launch, and I’ve now seen an early version of the cover art. As soon as the cover art is finalized, I’ll send out a special update, but for now I can tell you it’s going to stand out on shelves. Six letters ended the world. We didn’t realize it at the time — swept away by the excitement of advancing technology and endless possibilities. We failed to predict the chain of events which would follow, but in hindsight they appear inevitable. Sooner or later, someone was bound to be tempted as we were. Perhaps they wouldn’t have made the same mistakes. Perhaps they would have been more cautious. Perhaps not. History cares not for your regrets, pays no heed to your guilt. It will not change . . .